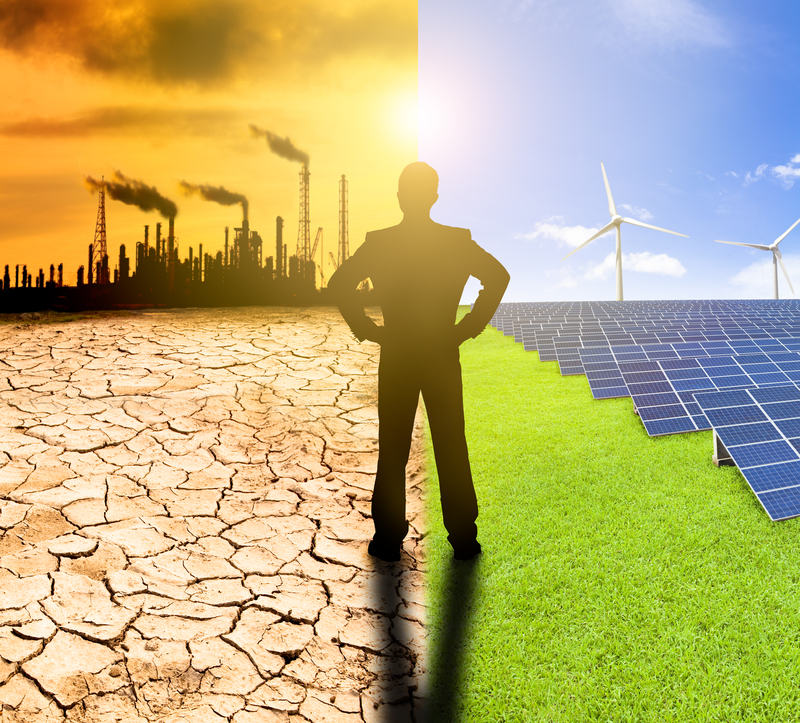 The EU budget in its current form is not a driver of sustainable development – neither in terms of how revenues are raised, nor how they are spent. 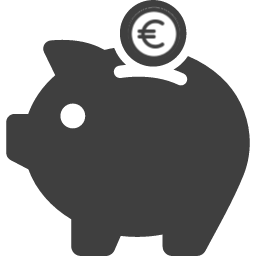 A reform of the budgetary system to address and overcome current complexities could green EU budgets and enhance the transparency and visibility of the EU. 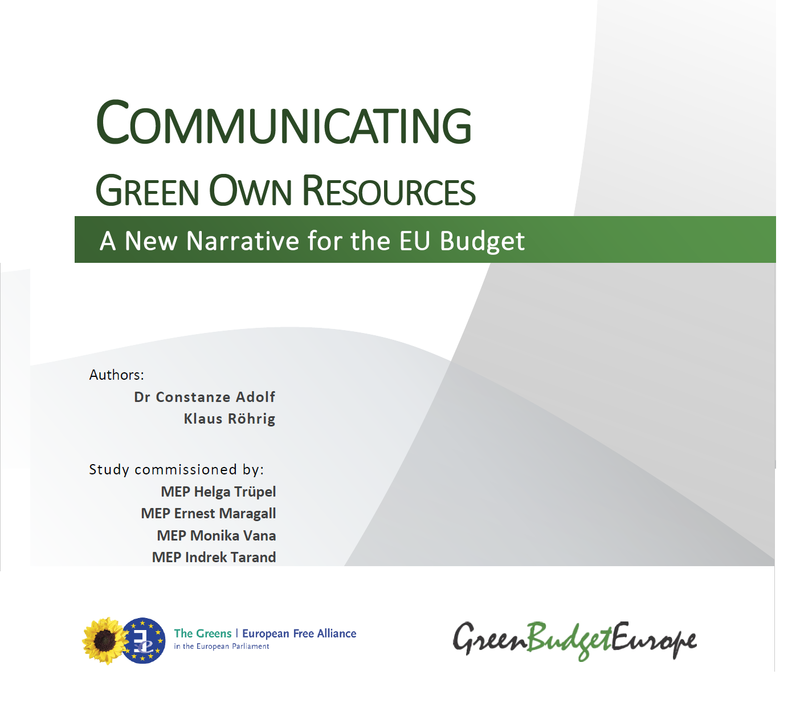 Ahead of the presentation of the final report of the High-Level Group on Own Resources chaired by Mario Monti to the Council of Ministers on 27 January, Green Budget Europe led a joint call for green own resources. The founding treaties of the Union envisaged a directly controlled funding model, yet currently less than 13% of total revenues for the EU budget stem from genuine ‘own resources’, i.e. funding streams under the EU’s direct control. 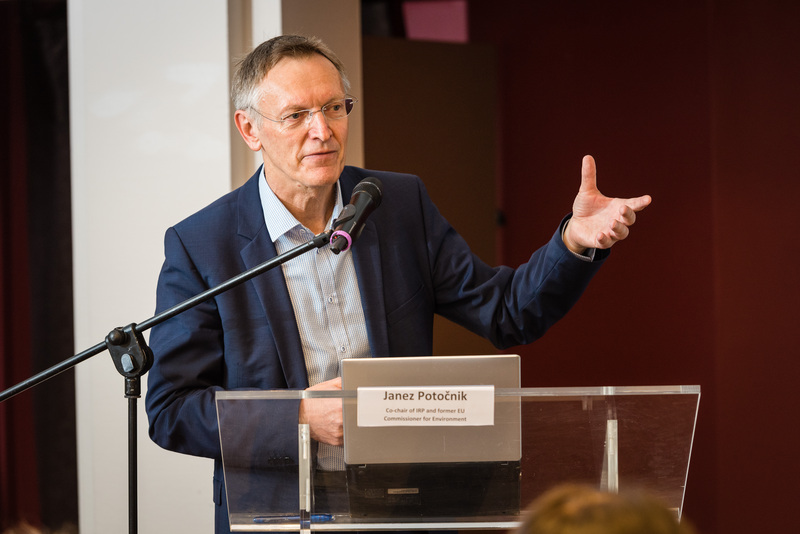 As a consequence, EU budget negotiations have turned into a zero-sum game between national governments that focus on minimising their national contributions rather than a shared responsibility to deliver a fairer and more sustainable distribution of wealth for all Europeans.